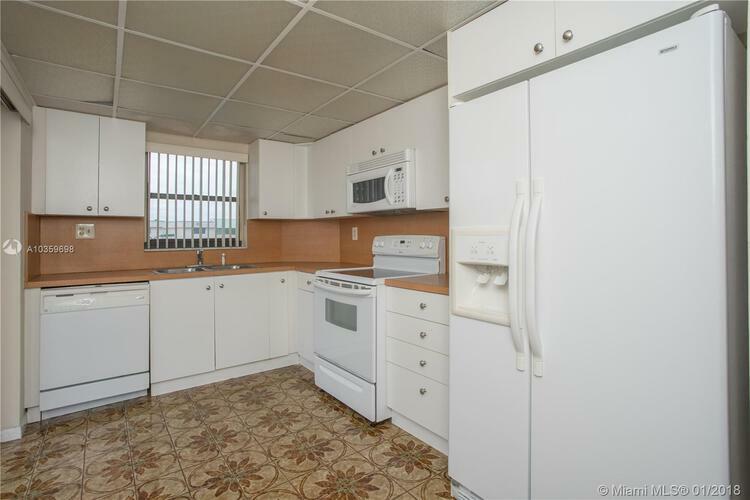 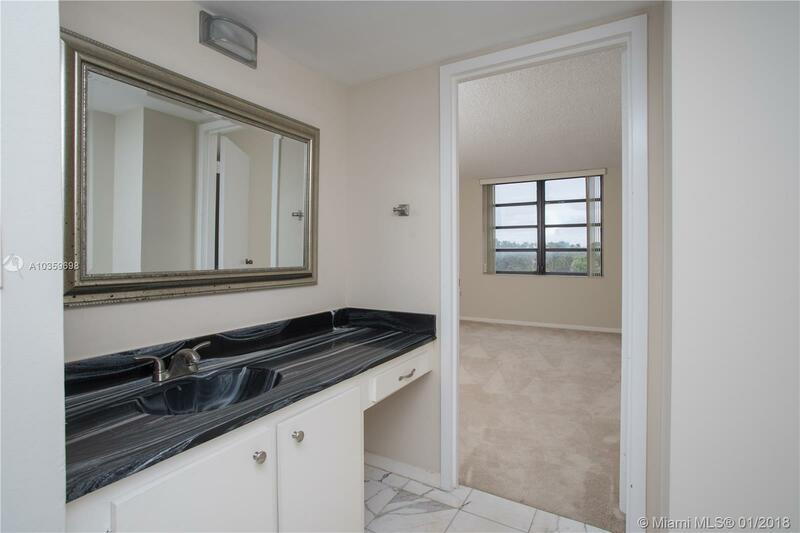 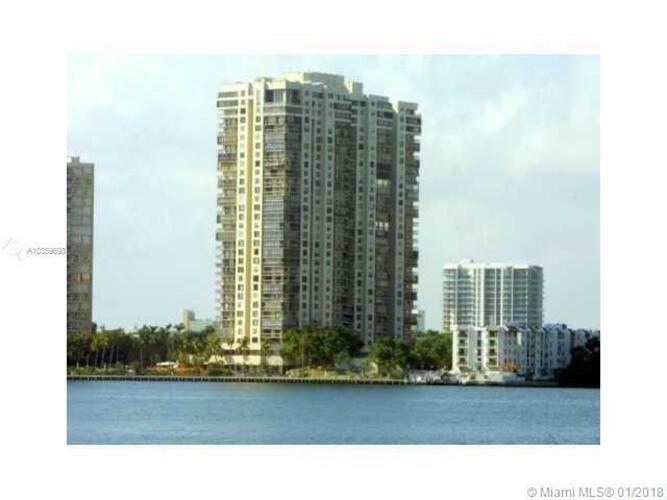 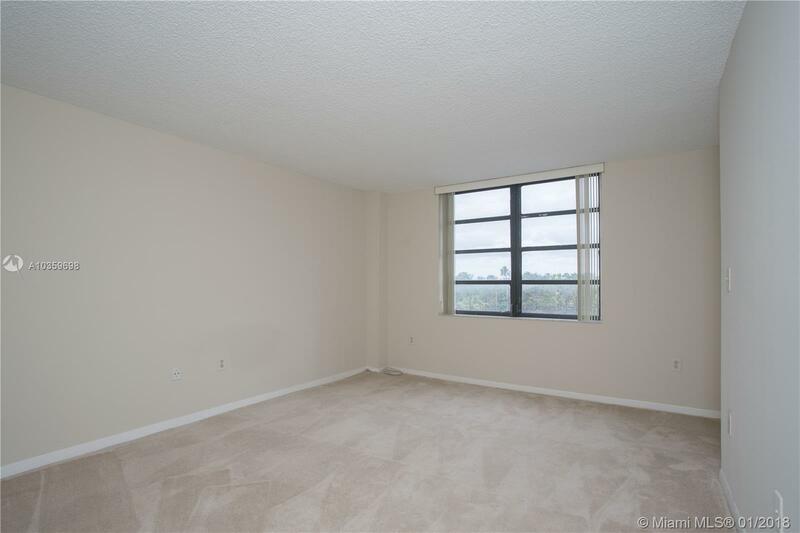 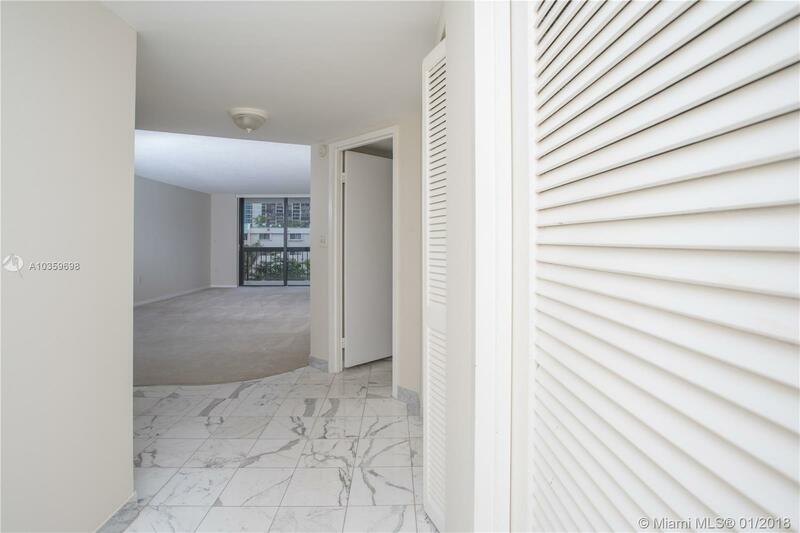 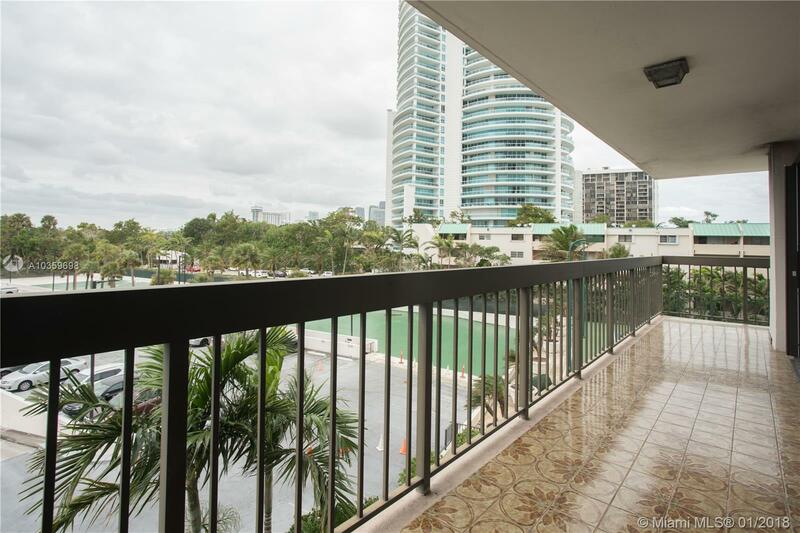 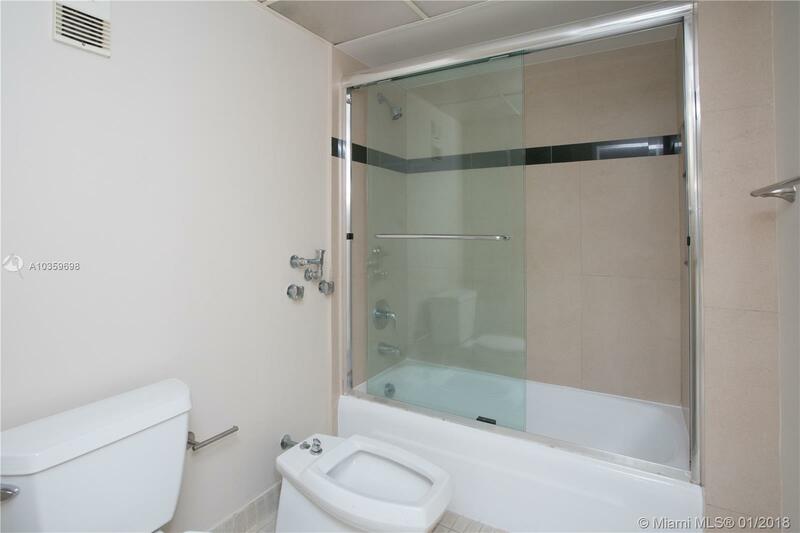 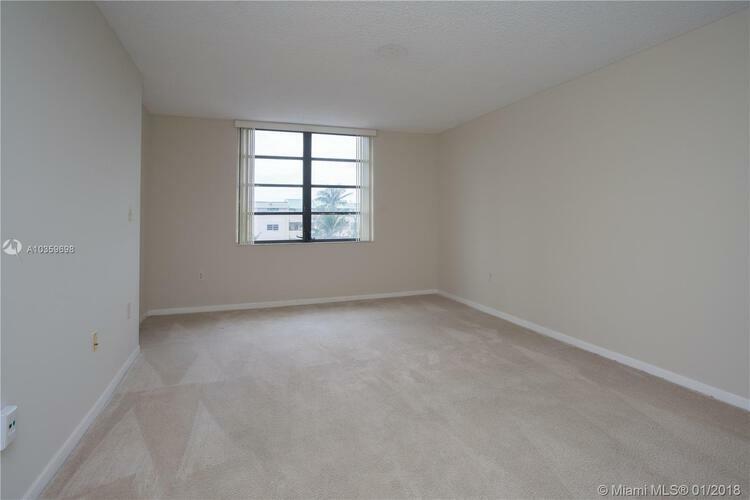 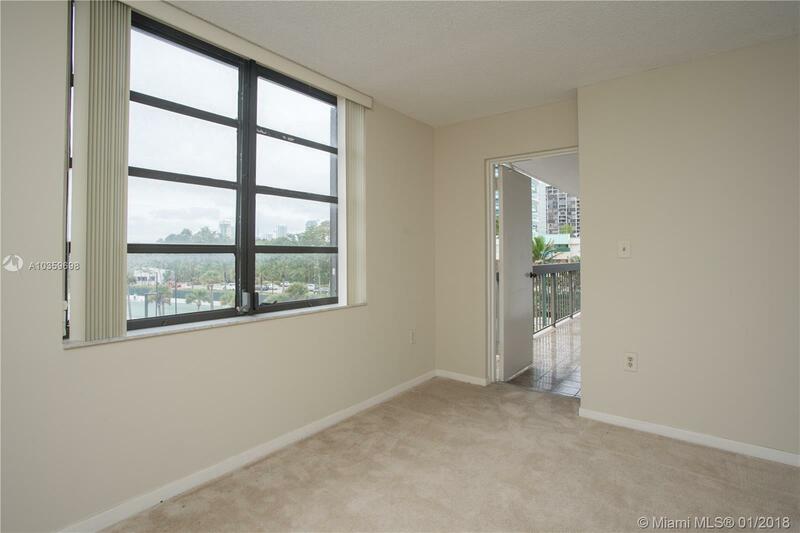 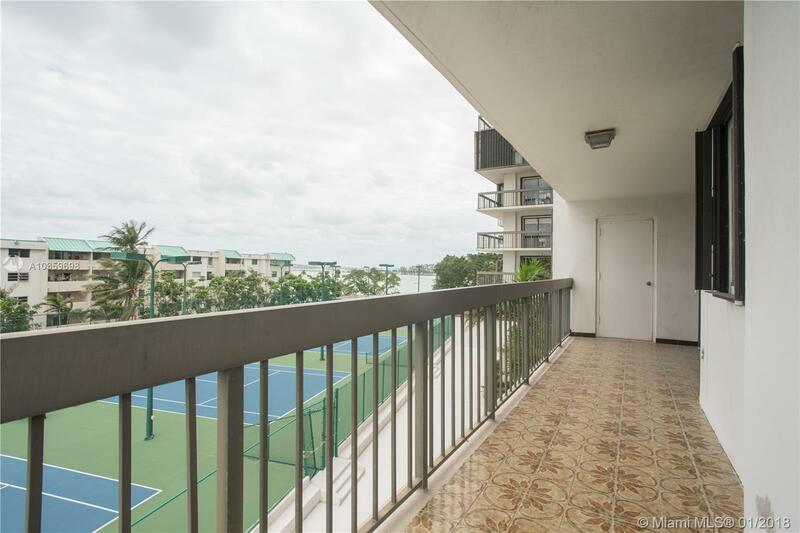 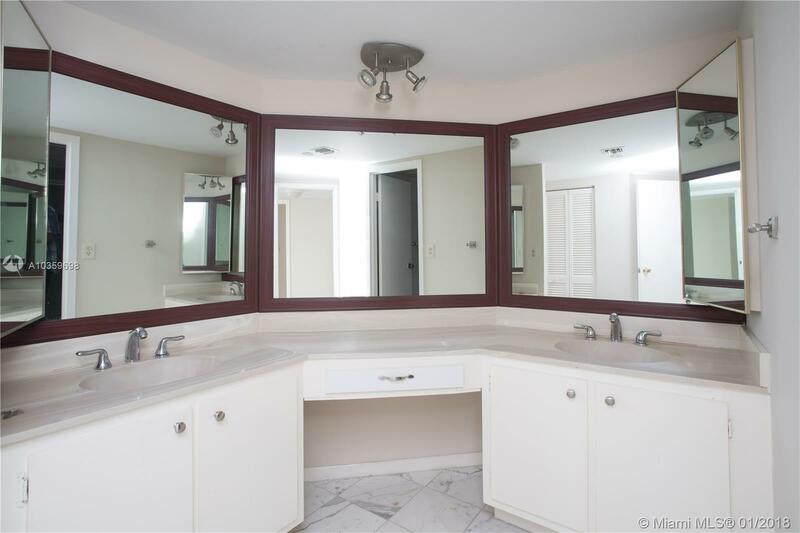 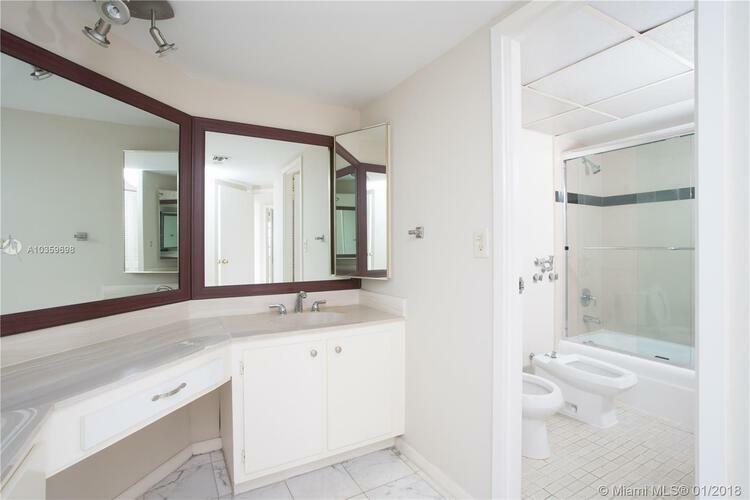 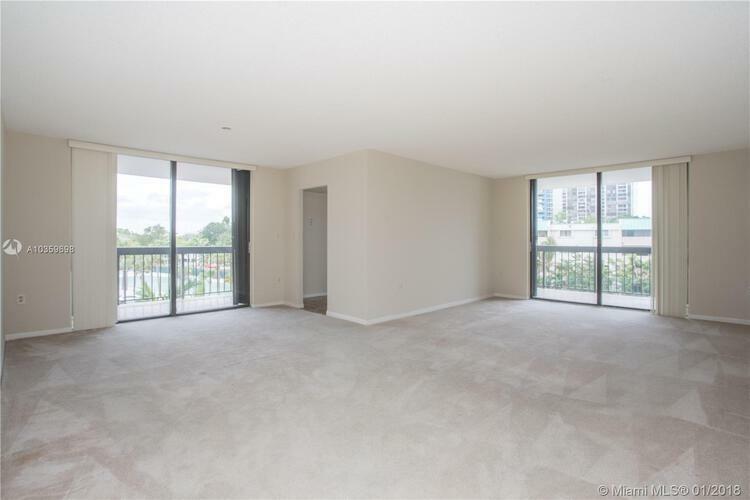 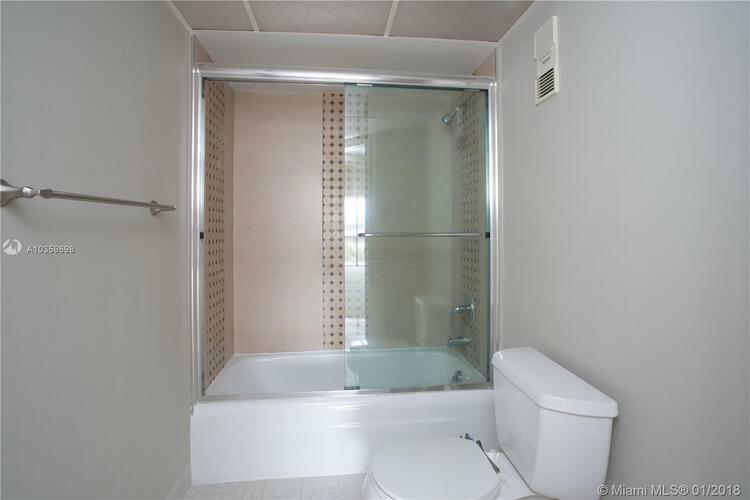 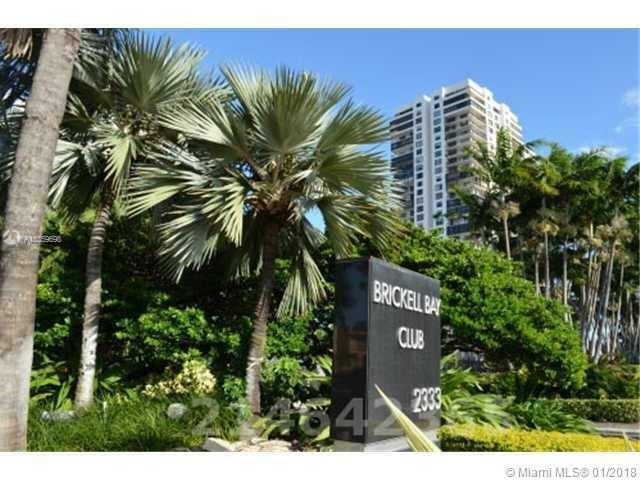 Largest 2 bedroom 2 bath corner unit, facing northwest, marble floors in foyer, beige wall to wall carpet, in the rest of unit. 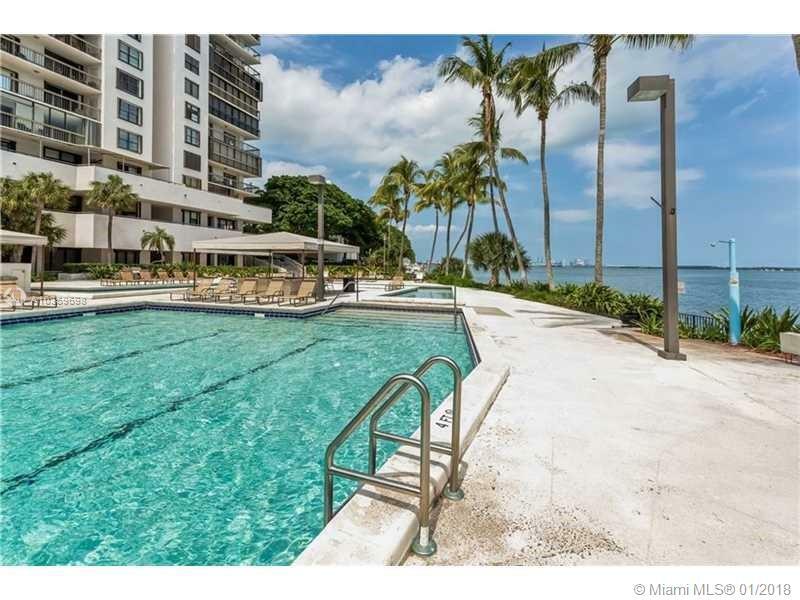 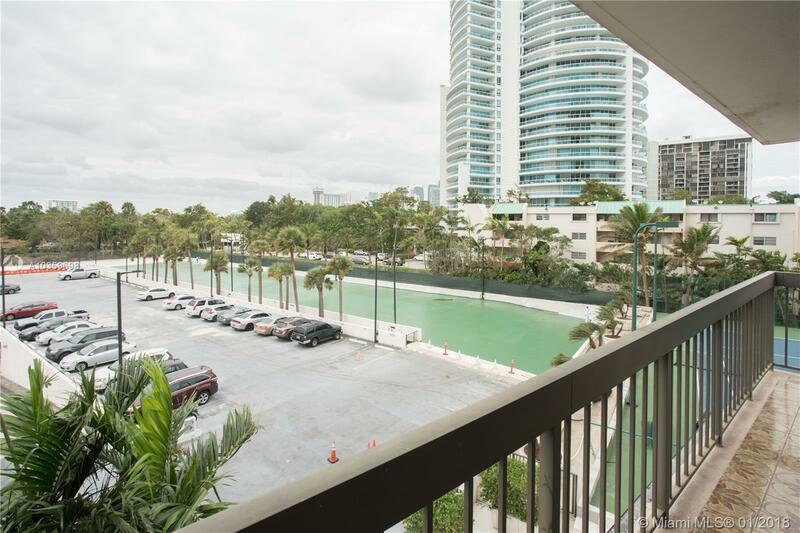 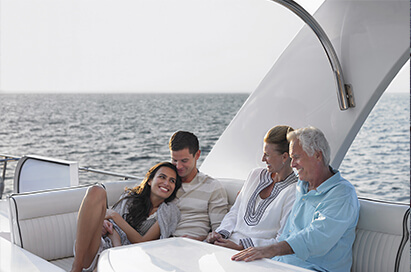 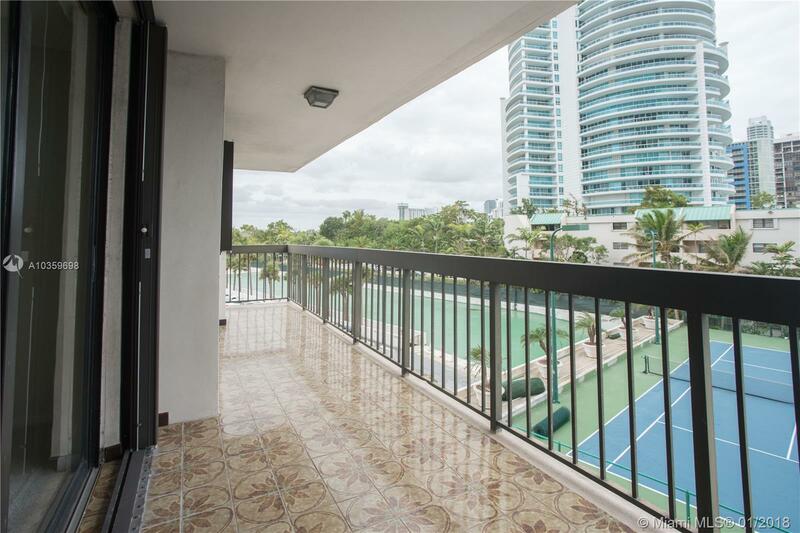 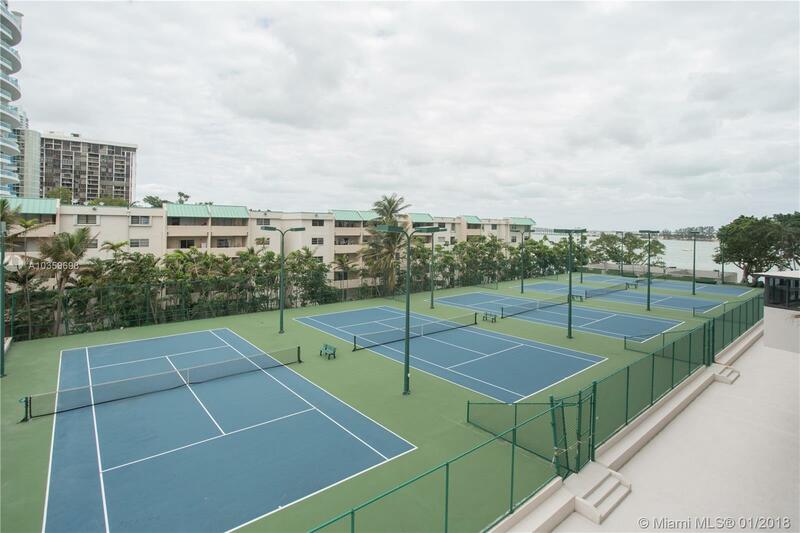 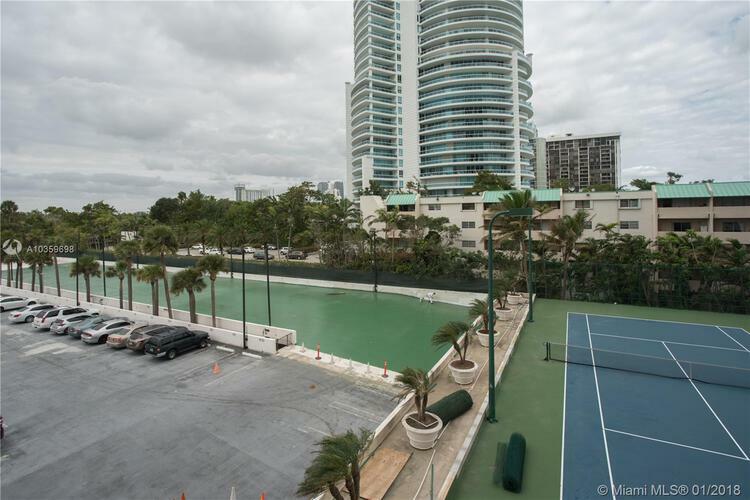 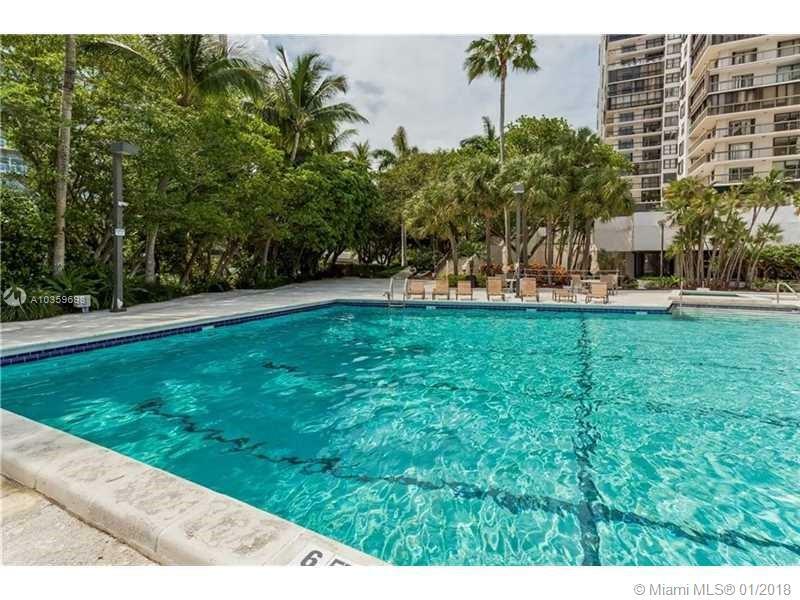 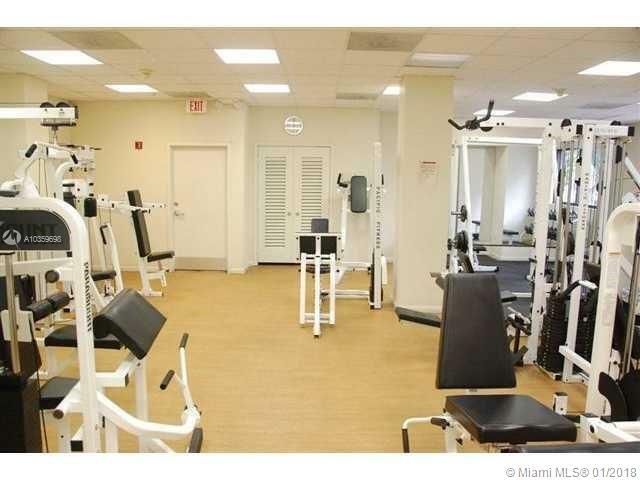 Security in lobby and building entrance 24/7, five tennis courts, olimpic pool, state of the art gym, convenient store, beauty parlor, and other conveniences. 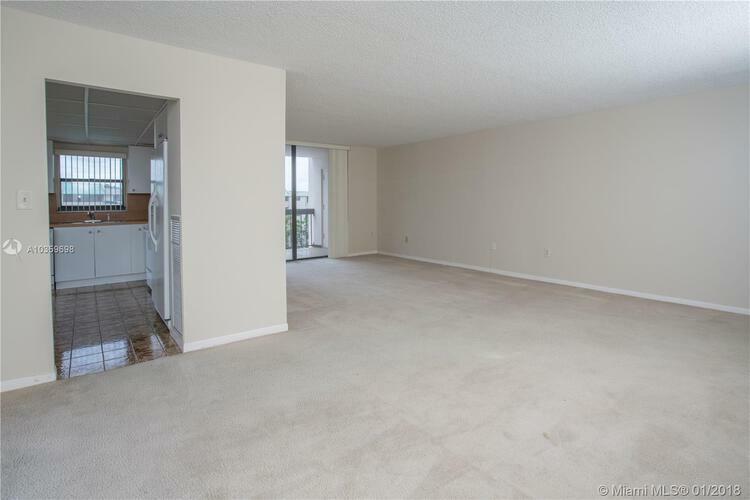 The unit is empty, easy to show, our office are located in the lobby of the building.